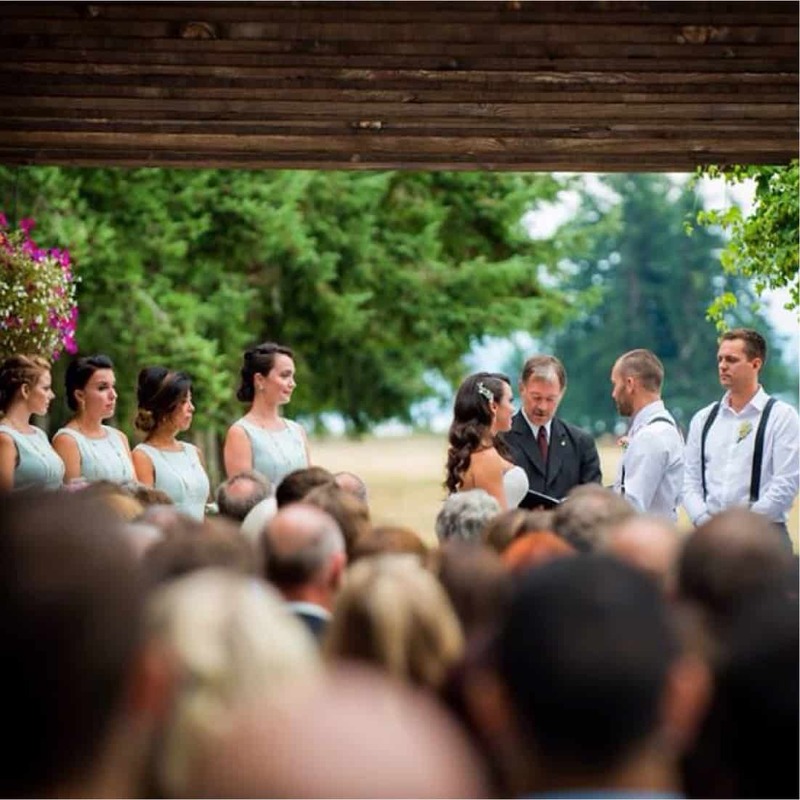 Here on Vancouver Island, many couples choose to get married at a winery. After all, who doesn’t want access to great drinks at their wedding? For those who want a slightly more “spirited” event (see what we did there? ), Shelter Point is available for a small number of weddings each year. 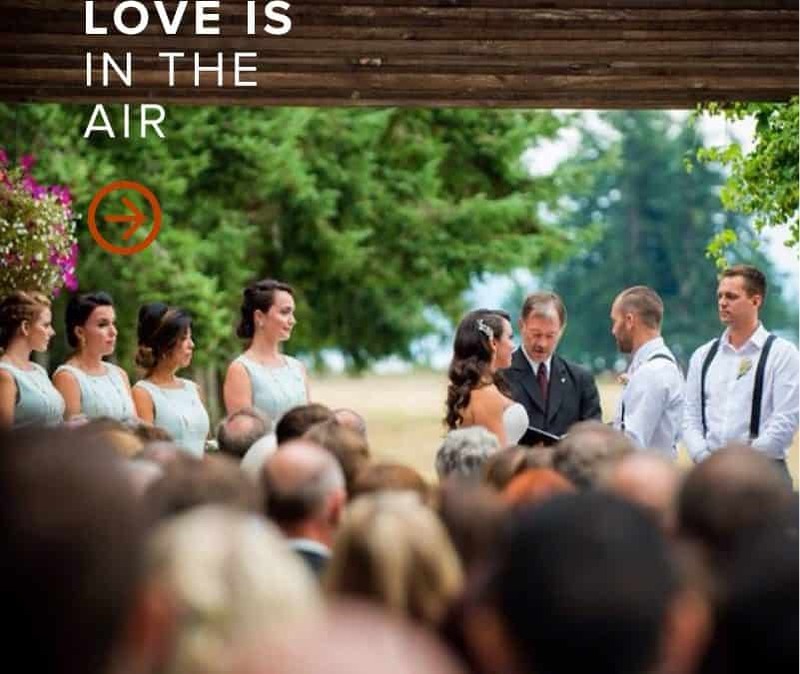 You can choose to be married in our wooded area under a spectacular canopy of trees, in a golden field of barley or down at the beach, right by the ocean. After the ceremony, you’ll have so many choices for beautiful backdrops that your photographer won’t know when to stop. Have drinks al fresco, then go back to the distillery for a fully catered dinner and round out the evening with dancing and whisky tasting. We can guarantee that there will be many great toasts to the bride.